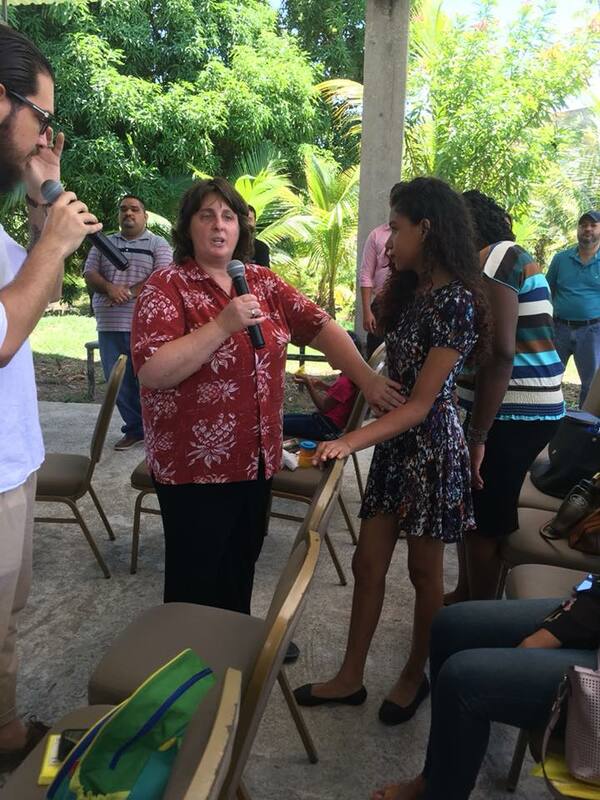 News Celebrating Eight Years of Ministry in Honduras! 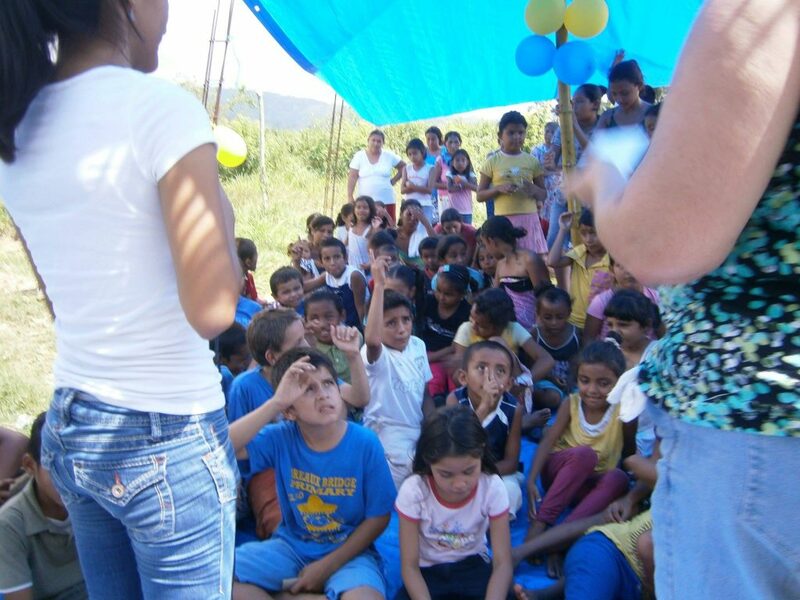 Please join in celebrating with us as we approach our eighth anniversary in Honduras! I remember landing in San Pedro Sula, Honduras on January 31, 2011, having only been here once before for just a week. There were so many unknowns. We had temporary housing, but where would we live? Would it be safe? How and when will we be able to get a car? 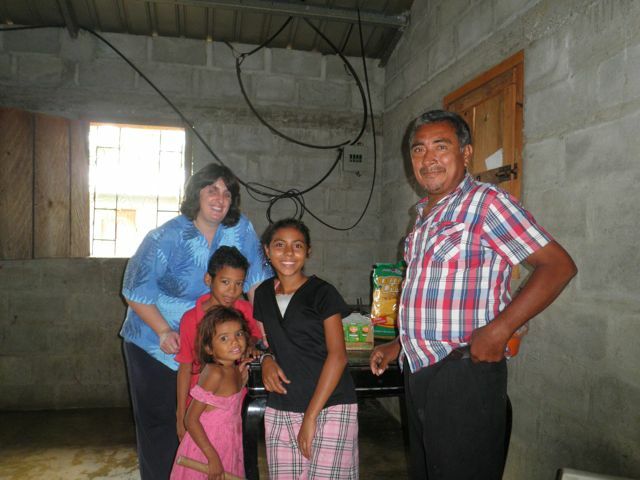 Will the donations of those God has given as partners for this ministry be able to support what God wants us to do? How do we get residency status so we don’t have to leave every 90 days? How long will I be here? What have I gotten myself into? And the list goes on. There was ONE thing that was certain. 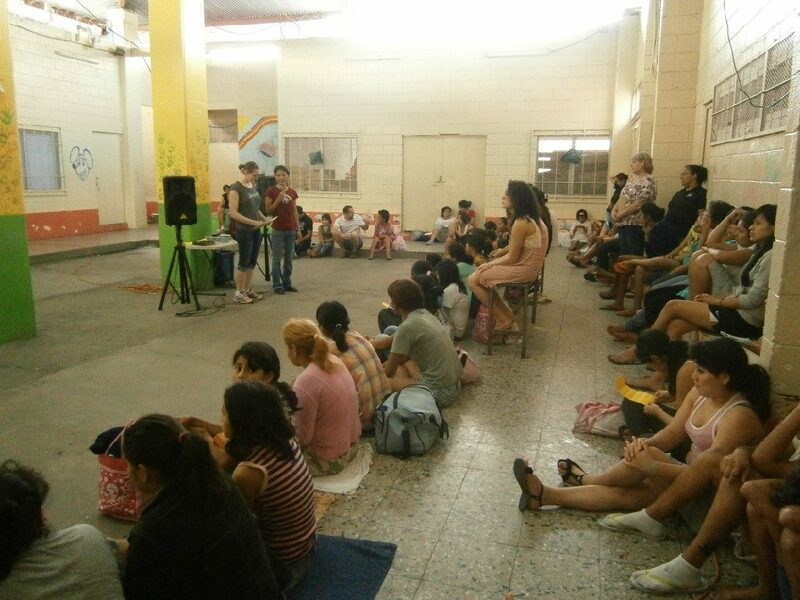 We were called here to minister the love of Jesus to this nation, to share the message of salvation and to disciple people in their walk with Jesus, and we knew one place to start, the public orphanage. 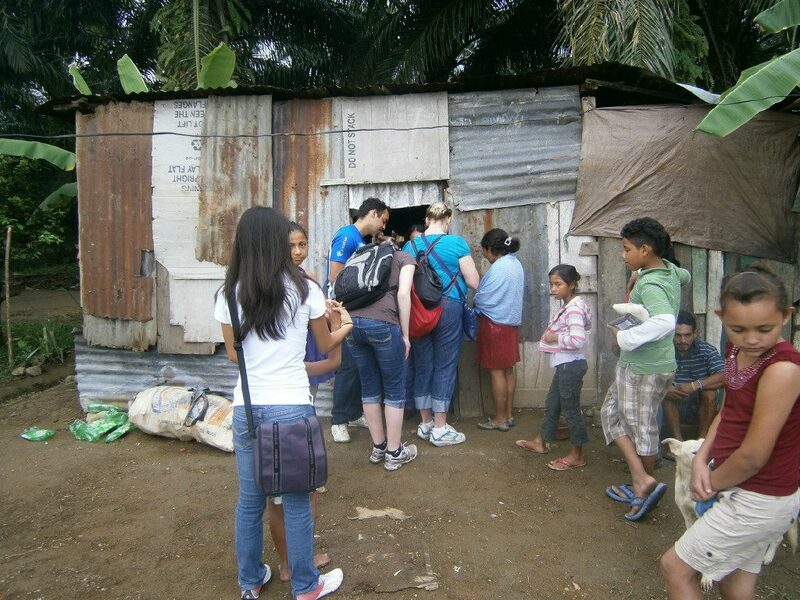 That orphanage was what started my journey to Honduras. 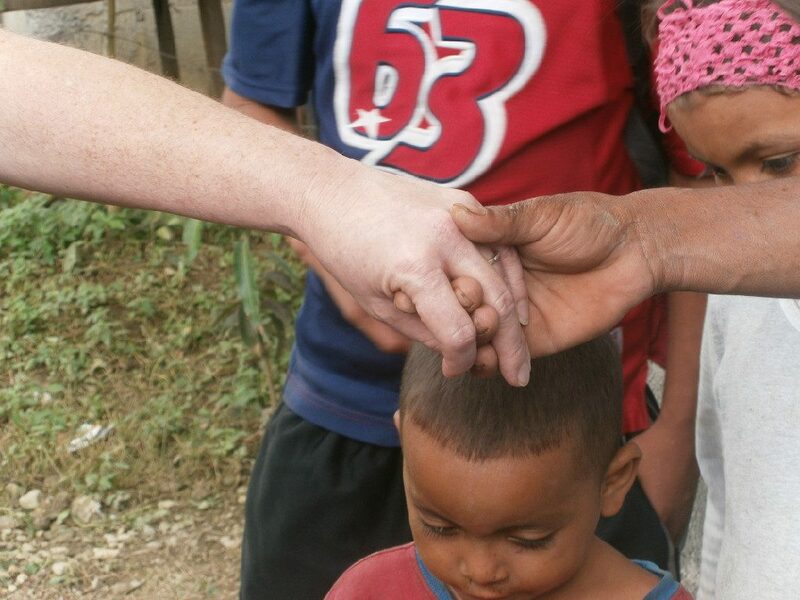 When I was there two and a half years earlier, I prayed for a 12 year old girl and as I prayed I could feel her hopelessness deep in my heart and began to cry and prayed that God would send people to this orphanage to let these children know they are not forgotten and there is HOPE in Jesus! Little did I know as I prayed that prayer, that it was I who would be chosen to be one of those I asked God to send. Through the years here, God has opened so many areas for us to minister. We have shared Jesus in at least five orphanages through our Children’s Ministry, HOPE; discipled adults and ministered to children in five villages through our Biblical Foundations classes and through Children’s Crusades; brought joy to the seniors in a home for the elderly; preached and taught in churches; networked with and encouraged other missionaries, sometimes giving them a needed place to stay in their travels, or just a place to rest and receive ministry or quiet time; exhorted local pastors; prayed and prophesied over people through Prophetic Evangelism; come along side other missionaries to help with their projects/ministries; have had other special Short-Term Outreaches where we provided medical clinics or other types of ministry or practical help; and just been available for God to use us as needed through one-on-one encounters wherever we may be. 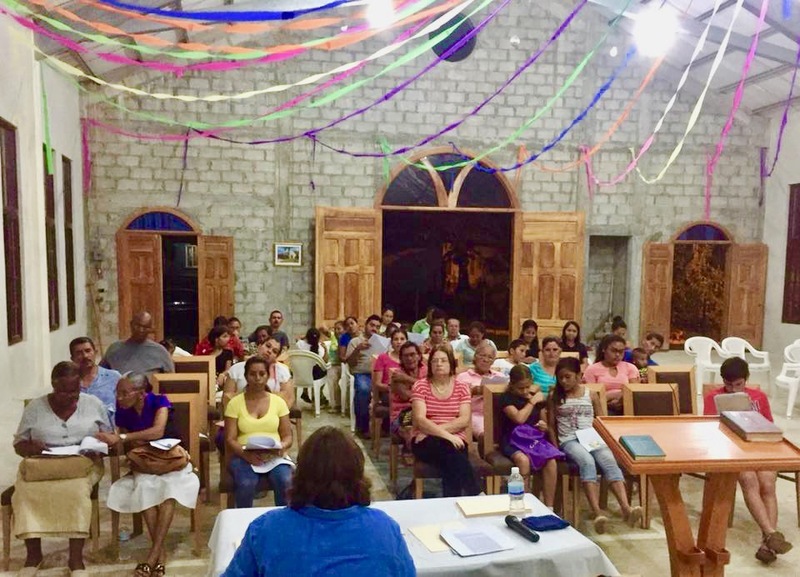 Through Short-Term Mission’s Teams, we have seen a handful of team members who have realized their call to mission’s and we have been able to assist and encourage them in their own calling. 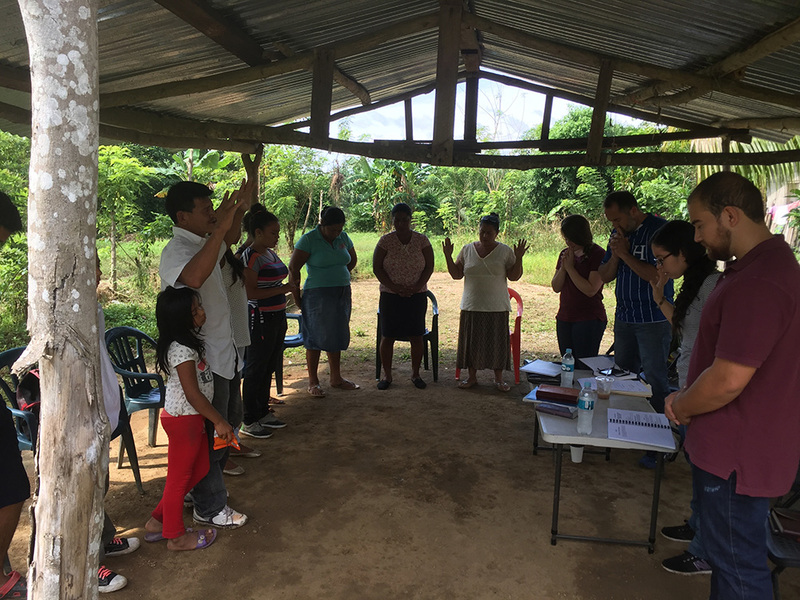 Two of those couples have answered the call to missions and one of the couples has now been serving full-time here in Honduras since 2016. As I sit and write this, I think of all the unknowns we still face, many of those original unknowns are gone, but have made way for new ones, and some remain the same: How long will we be here? How do we transition from temporary residency to permanent residency? 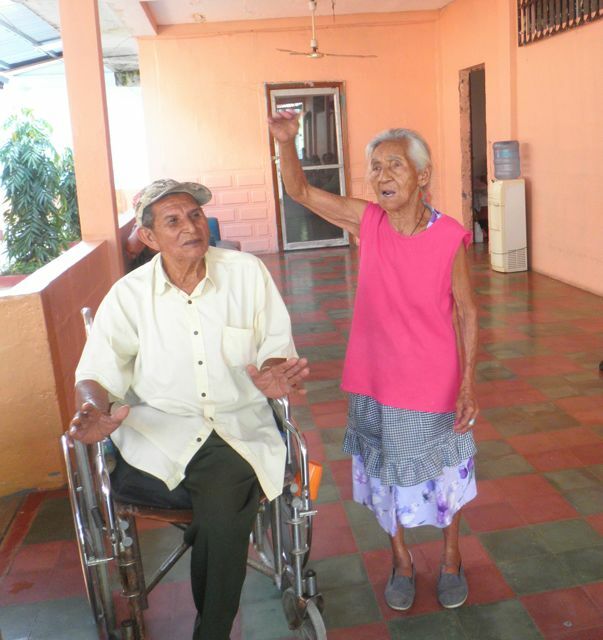 Will the donations continue to support the work to be done? What is the next door of opportunity that God will open? And again, the list goes on, but ONE thing is still certain, we are here to minister the Love of Jesus to this nation until God says otherwise. This is why we ask you to celebrate with us, because YOU are just as much a part of the accomplishments of the last eight years as we are! 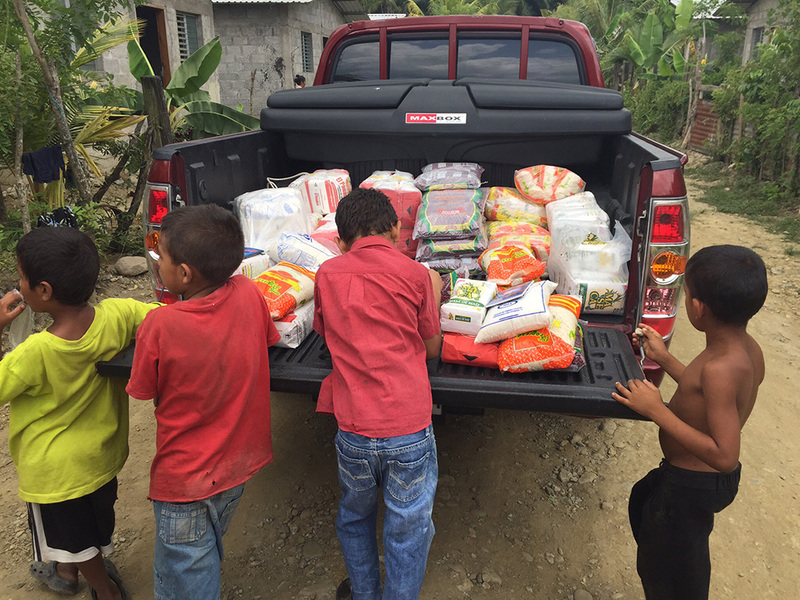 We have only been able to see the fruit of the labor and accomplish all this through the Grace of God and through your prayers and financial support. So, we thank all of you who have been and continue to be a part of this ministry and our lives. Our deepest Love and Thanks for all you do to see the Gospel, the Good News, of Christ spread through Joy To The Nations. 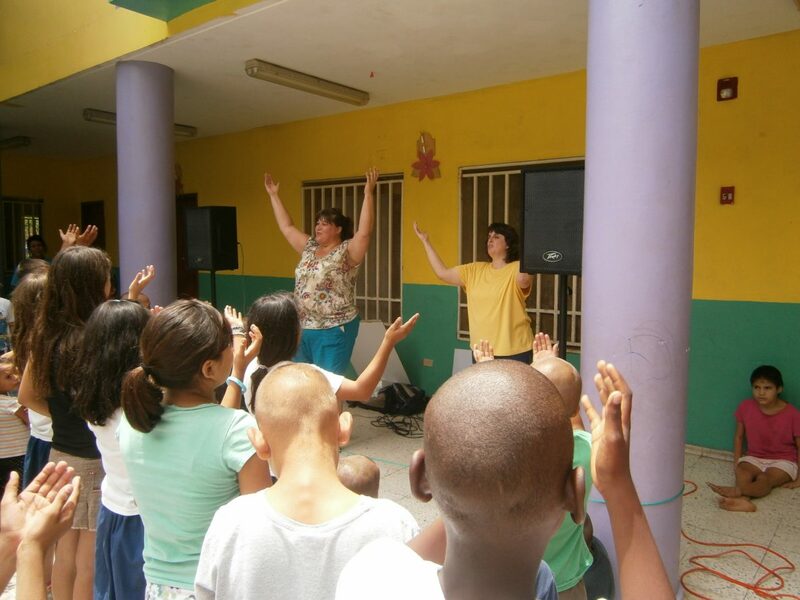 Worship at a government orphanage. Short-term team ministering at a facility for teen girls. 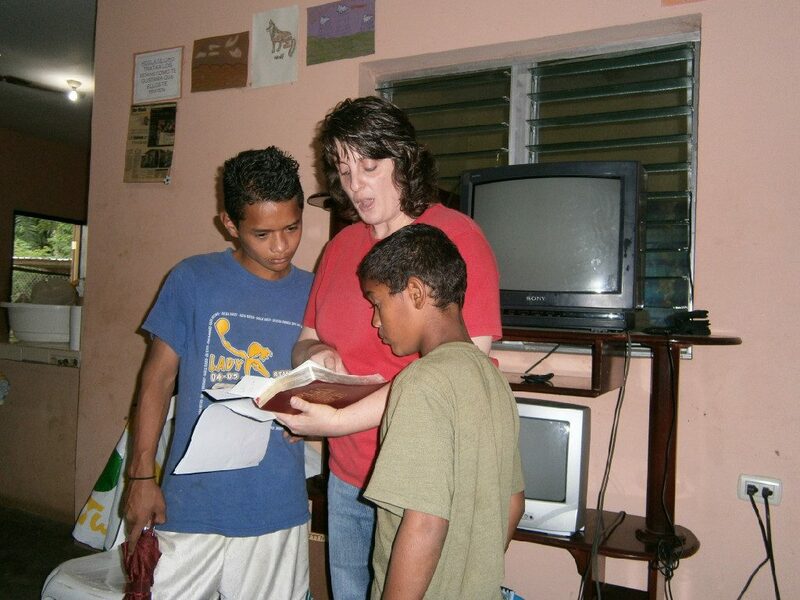 Jen teaching at a boys home. 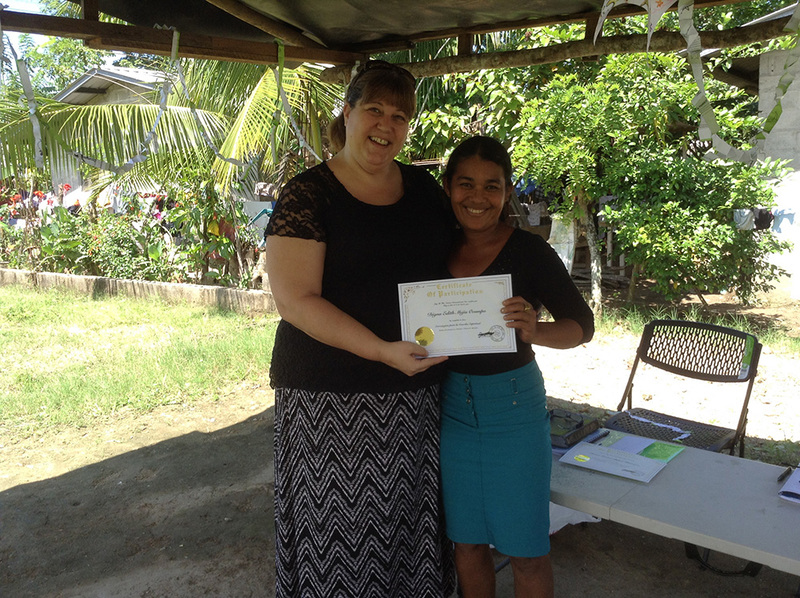 Student’s receiving their Bible class completion certificates. 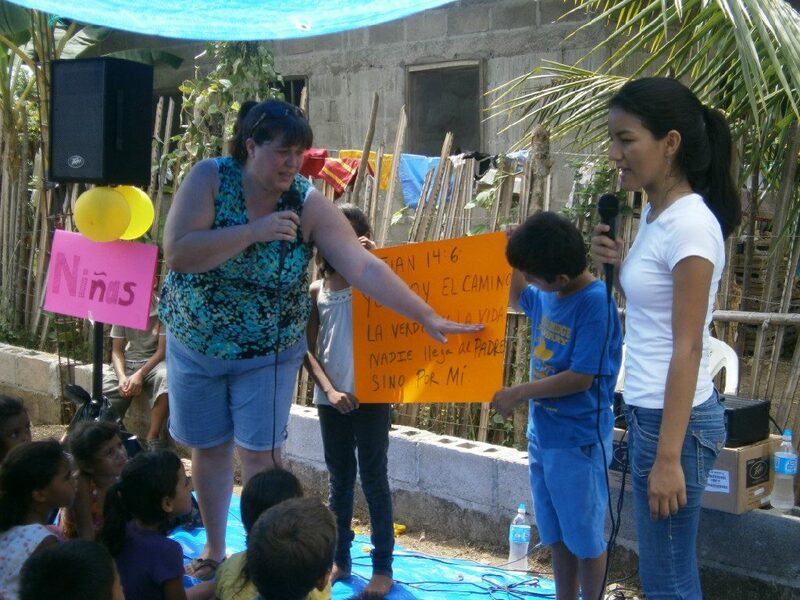 Teaching the memory verse at a village children’s crusade. Village ministry. Going home to home with food and prayer. Love comes in many shades and expressions. Touch is a powerful expression. 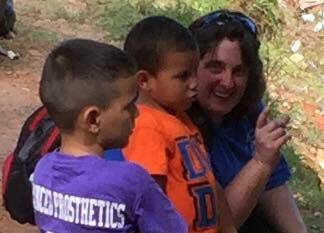 Jen chatting with children at a local ministry location.